Holes in your jeans (that you didn't pay extra money for) are no longer a reason to stop wearing them. 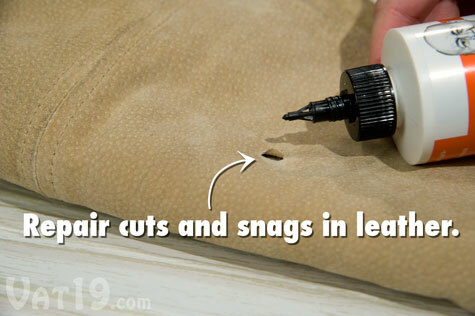 With Tear Mender Instant Fabric and Leather Adhesive, you can fix tears, cuts, holes, and snags in nearly any fabric (including leather) in a matter of minutes. Tear Mender is a non-toxic, waterproof, and UV resistant compound that forms a permanent bond within minutes. In fact, within 15 minutes of using Tear Mender, you can toss the repaired clothing into the washing machine! Each six ounce bottle of Tear Mender Fabric Adhesive will make hundreds of repairs such as fixing a frayed shoelace, repairing a ripped pocket, reinforcing a loose button, or reattaching a belt loop. Extend the life of your clothing with Tear Mender Fabric Glue. This incredible compound, developed in the 1930s, forms a permanent bond with porous materials (like clothing) and is waterproof, quick-drying, acid free, flexible, and UV resistant. Tear Mender is non-toxic, so you can simply rub it with your finger to apply patches, fix torn pockets, or repair busted belt loops. 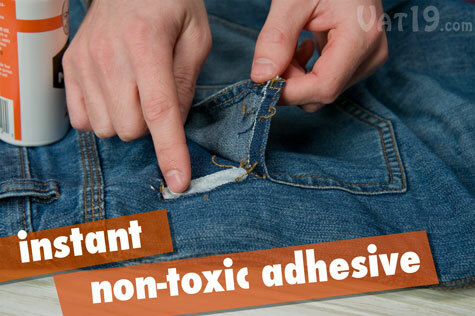 Tear Mender is an instant, non-toxic, and permanent fabric adhesive. Please examine the photo below carefully. A single piece of green fabric was looped through a ten-pound barbell. That piece of green fabric was then "glued" to a red piece of fabric using Tear Mender Adhesive. 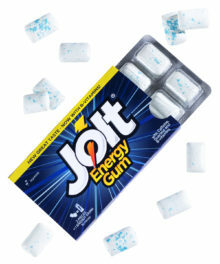 After the joint dried (in just 3 minutes), it easily supported the weight. Tear Mender is pretty tough stuff. 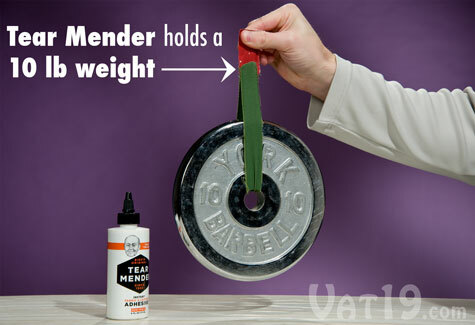 The ten-pound weight is held by two pieces of fabric that were glued together using Tear Mender Adhesive. Tear Mender bonds amazingly fast! 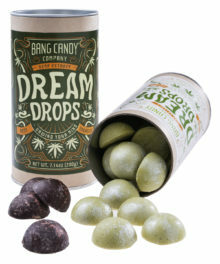 Within minutes of application, it will be dry. In fifteen minutes, you can toss the repair into a washing machine. Tear Mender is also dryer safe. 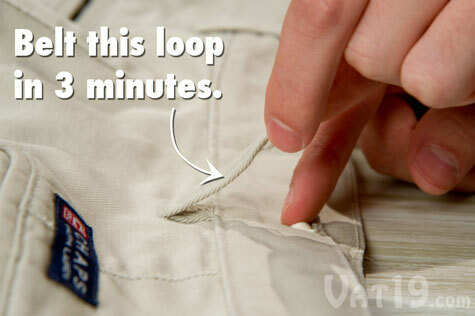 Use a small dab of Tear Mender to fix a broken belt loop. It'll be ready to wear in 3 minutes. Fix tears, snags, and even shoelaces! Tear Mender has hundreds of household, crafting, and marine applications. 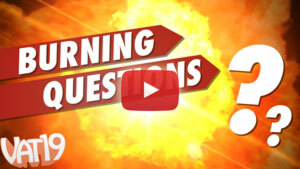 Because we don't want to go all "infomercial" on you, we won't inundate you with a crazy-long, "but wait, there's more!" list. 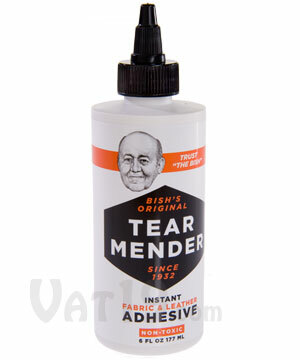 Suffice it to say that if it's fabric or leather and it needs fixing, Tear Mender Adhesive will do the trick. Shoelaces aren't as difficult to replace as, say, a ripped $250 leather jacket (which Tear Mender will fix, by the way). However, if all it takes is a tiny dab of Tear Mender and thirty seconds, why not fix those shoelaces instead of buying new ones? 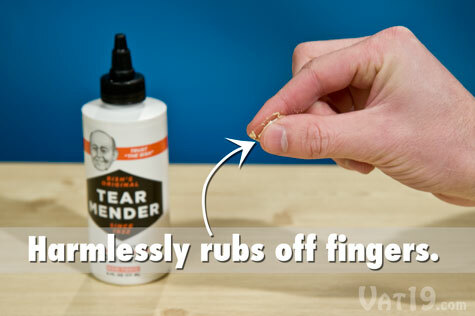 Simply rub a small amount of Tear Mender between your index finger and thumb around the frayed end. The Tear Mender Glue will make a permanent bond that is waterproof and UV resistant. Shoelaces fixed! 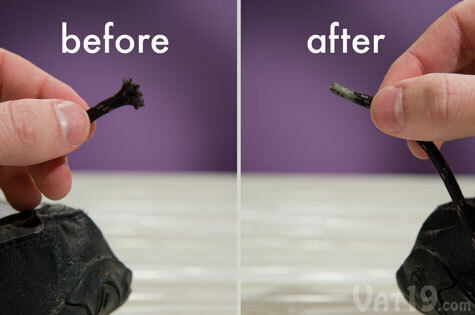 Put a small bit of Tear Mender on the frayed end of your shoelaces and roll between your fingers. The little "tabby thing" on the back of ties is always getting torn. Fix it in minutes using a small amount of Tear Mender Fabric Glue. Tear Mender works on delicate fabrics, too. 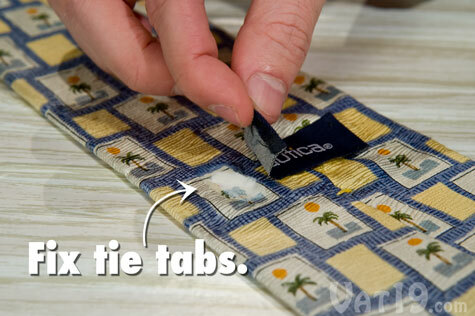 Use it to repair broken tie tabs. When Tear Mender is used on snags or cuts, it bonds with the exposed part of the fabric or leather. Simply wipe away any excess and your item of clothing will appear virtually unscathed. Use a small bit of Tear Mender to repair cuts or snags in leather. 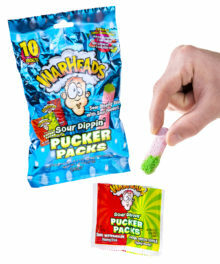 Somewhat like rubber cement, excess Tear Mender eventually dries and gets kind of "gummy". 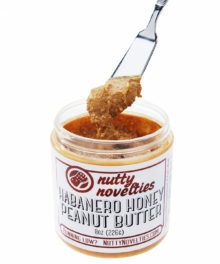 You can simply rub it off your fingers or non-pourous surfaces such as tables or countertops. You will only need a small amount of Tear Mender for most repairs. When pressing two pieces of fabric together, simply wipe away excess glue with your finger. Tear Mender does not penetrate non-porous surfaces or skin, so it's easy to rub off.